THE commercial precinct at Johanna Boulevard is continuing to grow at a fantastic pace, with a new development application lodged for the area. The application for a "bulky goods retail" site has recently been submitted to Bundaberg Regional Council, with a major furniture retailer at the top of the list as a prospective leasee. 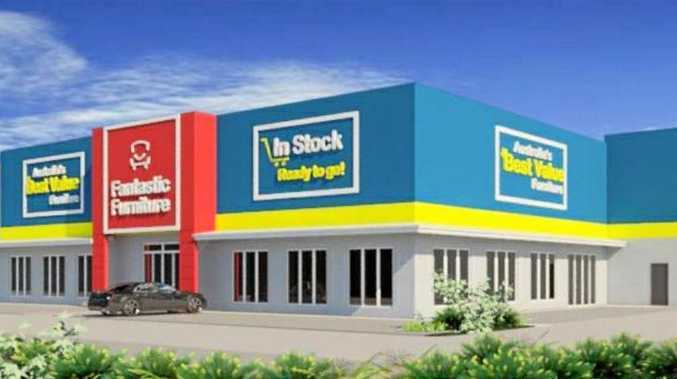 National retailer Fantastic Furniture is currently under lease negotiations for the site, to be developed by Sunshine Coast company Building Suncoast Green. 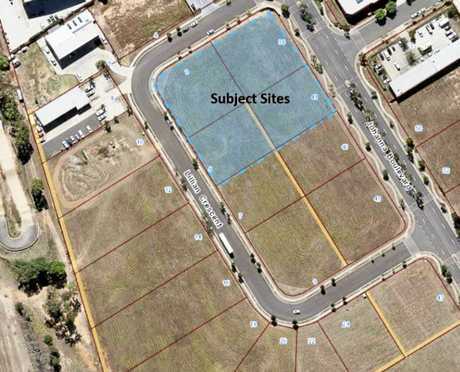 The proposed site, comprising four lots, is located on vacant land at 39-41 Johanna Boulevard and 3-5 Lillian Crescent and is situated near other major retailers including Bunnings Warehouse. 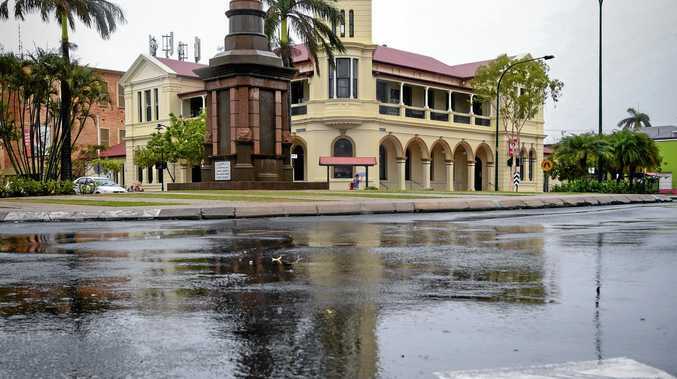 Bundaberg Regional Council planning and development spokesperson Ross Sommerfeld said the proposal was further evidence of the incredible level of development activity locally and of the confidence investors have in the Bundaberg Region. "Fantastic Furniture is a major retailer with over 75 stores Australia wide," Cr Sommerfeld said. "To have such a large business interested in generating trade in Bundaberg is a great sign - it shows that bigger companies see a positive future in our region. "In turn, this provides more local employment opportunities and drives our local economy." Cr Sommerfeld said proposed plans for the development featured construction of a single building to facilitate three tenancies divided by internal partitions. "At this point in time, tenancy 1 is subject to a lease negotiation with Fantastic Furniture, while tenancies 2 and 3 are speculative but are intended to be of a commercial nature comprising bulky goods retail and showroom," Cr Sommerfeld said. "The proposal includes on-site vehicle parking and manoeuvring area, refuse storage, multiple access/egress points and landscaping." Cr Sommerfeld said if the proposal was approved, the retailer would become part of a now thriving area, with up to 10 new businesses having opened along Johanna Blvd in the past two years. "This section of Bundaberg just continues to grow and its obvious appeal centres around the diversity of its businesses and facilities," Cr Sommerfeld said. "From our major retailers to our smaller, locally owned businesses, our charity shops, up and coming car wash and more- it really is a thriving area and I believe it will only continue to flourish."